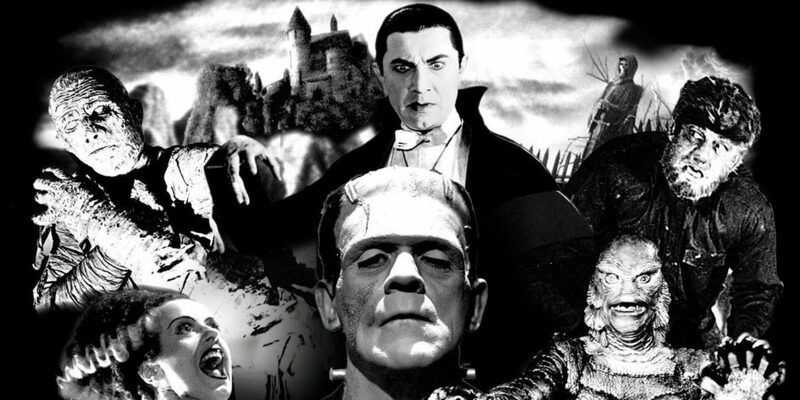 Universal's Monsters get another redo, this time by Blumhouse. Does that mean there will be an all-new Dark Universe? The first film to be rebooted will be The Invisible Man, which will most likely be written and directed by Leigh Whannell, a frequent collaborator with Jason Blum on the Saw and Insidious film franchises. This will be Whannell’s third movie to direct, after Insidious: Chapter 3 and Upgrade. He was credited as both previous movies’ writer and director (he was also credited as the producer of one of those). Whannell was most recently seen on screen in Aquaman with a minor role — the filmmaker often makes quick appearances in his own movies. The Invisible Man has been brought to life multiple times throughout the years in Hollywood. The original character was created in 1897 and various on-screen versions were based on the sci-fi novel by H.G. Wells. Very little is known about the direction which Whannell will update the subject matter, but there’s a good chance it’ll focus more on the horror aspects of the original storyline. Griffin, the original Invisible Man, is a scientist who performs an experimental procedure on himself that can’t be reversed. The character’s also prone to random acts of violence. Surely there’s a storyline in there somewhere that can be brought into the 21st century. Some critics have noted that his previous movie, Upgrade, was basically a slight variation of The Invisible Man storyline. The bigger news is that Blumhouse might rejuvenate Universal’s ill-fated Dark Universe — a shared universe for horror movies. The previous attempt failed brilliantly with The Mummy, which was released in 2017. That movie tried to be too many things, most notably a poorly written (with bad acting) standalone Tom Cruise movie that didn’t focus on its title character, but it was also supposed to be connected to Universal’s Monsters Universe, which would bring back to life Dracula, the Wolfman, Dr. Jekyll/Mr. Hyde and the Bride of Frankenstein, among others. That concept, in general, for the Dark Universe, was something that I fully supported. It felt like the idea was to somewhat mimic Marvel’s Cinematic Universe by having standalone films that were somewhat connected. Instead, the film felt more like DC’s Extended Universe, which tried really hard, but kept getting in its own way, not making any progress. Had The Mummy been successful, it would have been really exciting to see Johnny Depp, Russell Crowe, Javier Bardem and Angelina Jolie with interconnected storylines. (As of now, Depp is not expected to star in Whannell’s film.) Instead, that overall concept seems to have been scrapped, as Blum noted that the previously announced talent is welcomed back, once writers and directors have been chosen, but the series of movies won’t be connected. For now. That’s great news for fans of the classic monster movies. And good news for Blumhouse fans. But sad news for horror fans who would love to see these characters somehow interact with each other. Until then, we’re excited to find out more information regarding The Invisible Man.